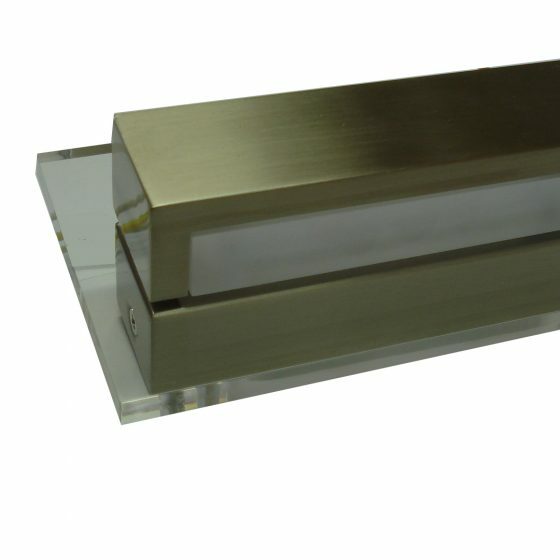 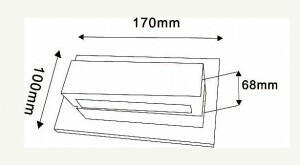 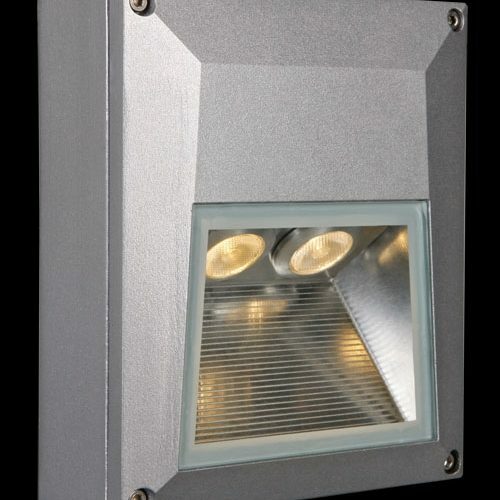 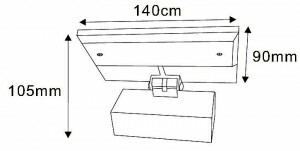 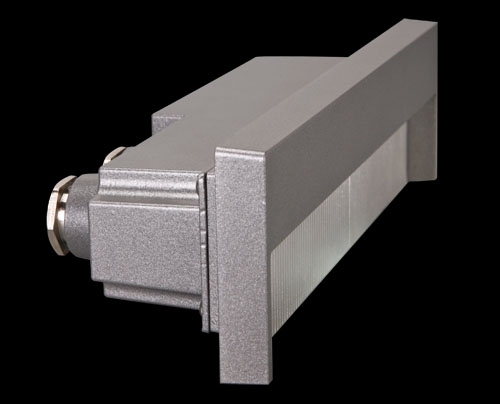 A surface mounted square wall or step light for interior or exterior applications. 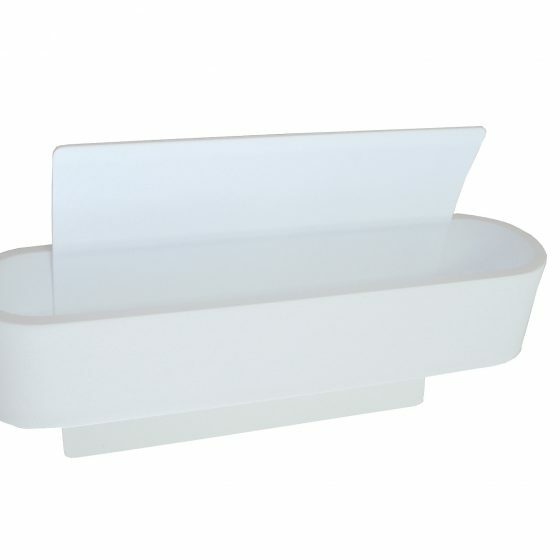 Simple, yet elegant in design. 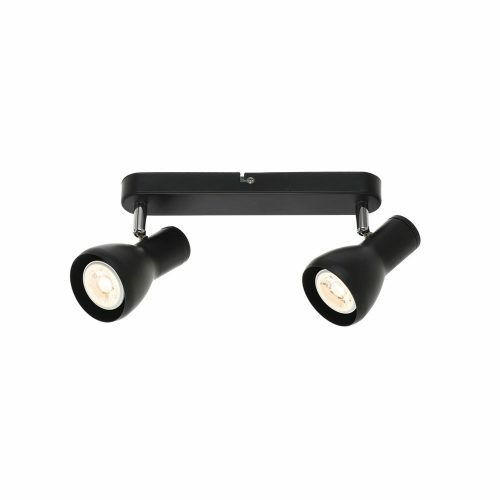 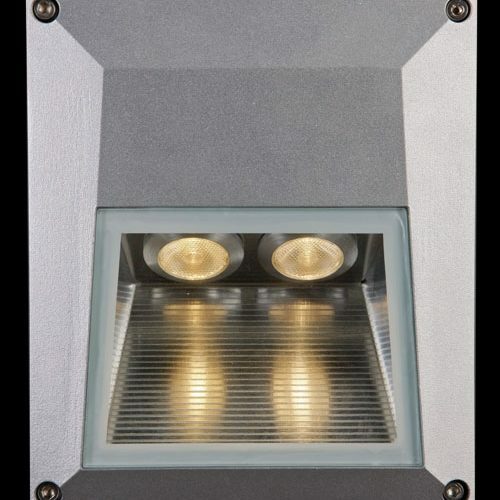 A recessed wall or step light for interior or exterior applications. 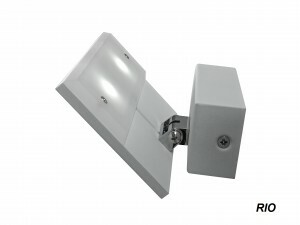 Ultra modern, high quality interior wall light, very stylish. 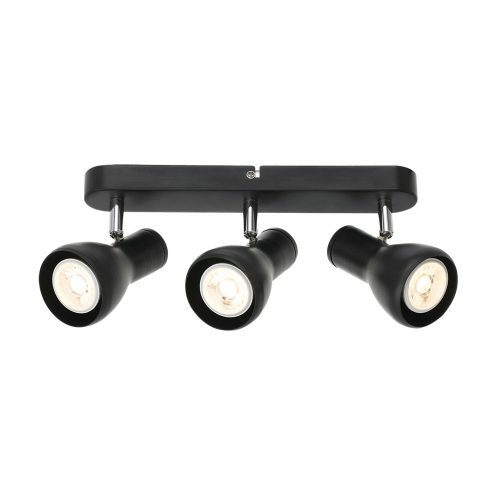 Will brighten up any room. 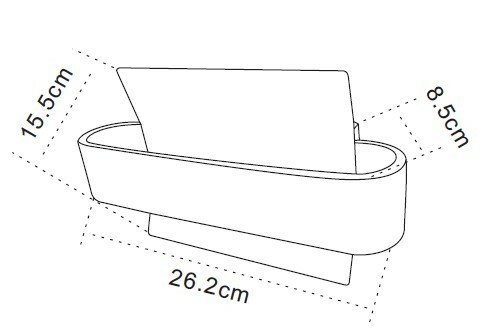 Very modern design. 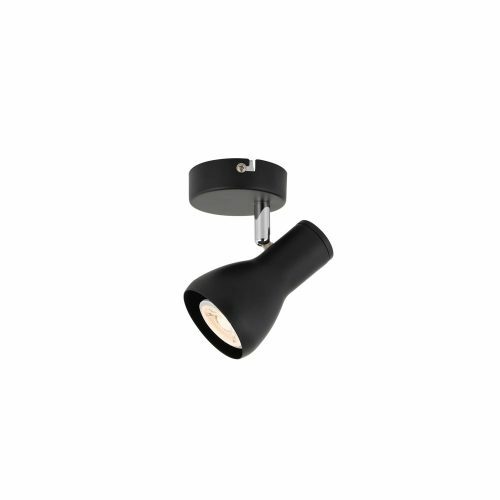 High quality interior wall light. 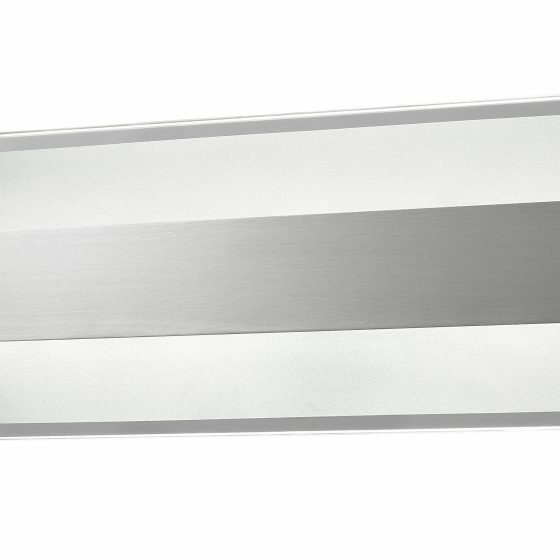 This light would look good in anyone’s home. 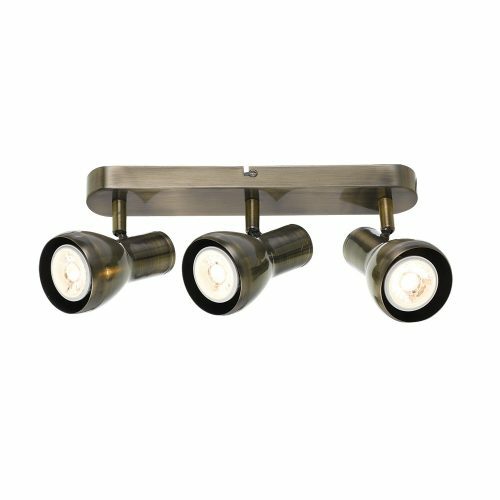 Unique LED wall light with stylish & modern design. 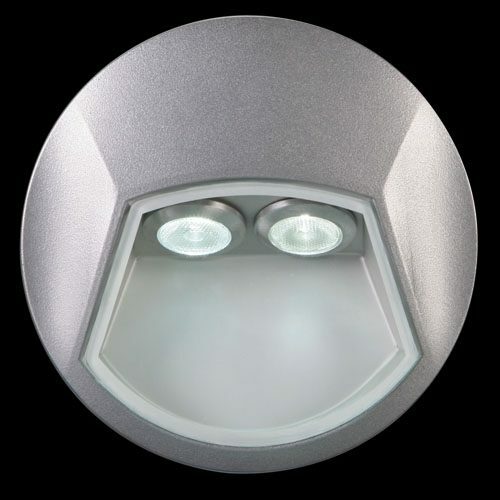 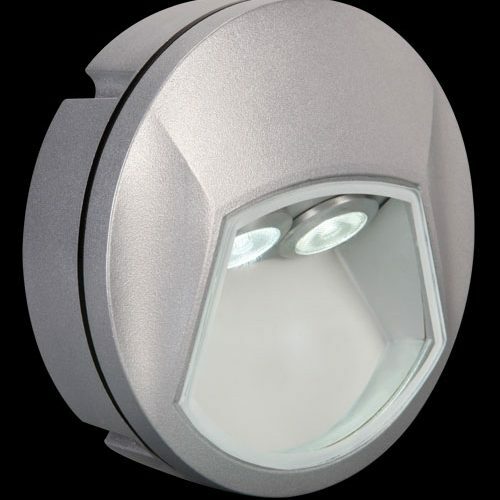 A surface mounted round wall or step light for interior or exterior applications. 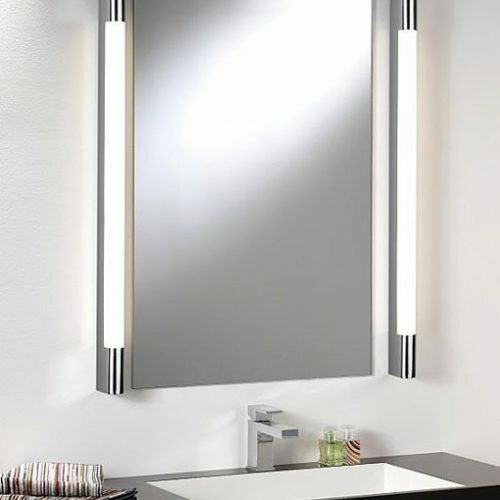 Simple, yet elegant in design.